Coffee connoisseurs now can enjoy the most precise brewing technology - and deliver delicious results - right in their own kitchens. BUNN® today announced the launch of their newest professional grade home brewing system, which is available exclusively at Williams-Sonoma online, in catalogs and stores nationwide. 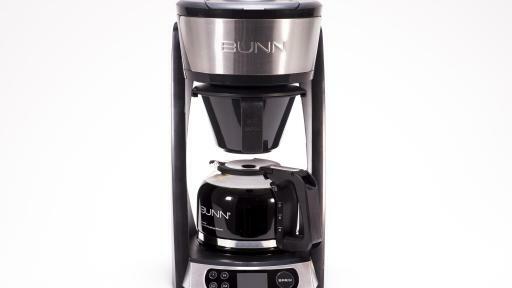 BUNN developed professional grade Heat & Release Technology™ to deliver a consistently smooth, flavorful cup of coffee. Typical drip machines found in millions of homes heat water at an inconsistent temperature, then slowly "burp" or "spit" the water over the grounds. The result often is bitter-tasting coffee. 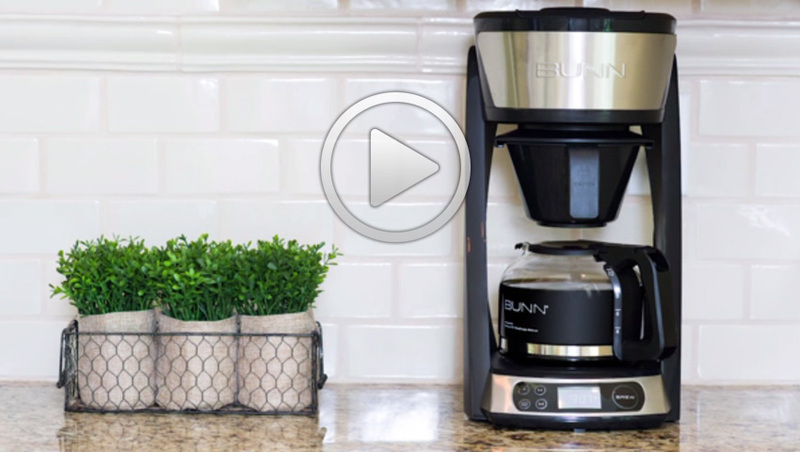 The new BUNN home coffeemaker heats water to the ideal brewing temperature then releases it through a multi-stream sprayhead that showers hot water evenly over the coffee grounds. The results are so exceptional that the Specialty Coffee Association of America (SCAA) will certify it as capable of brewing a “Golden Cup.” Only machines that meet rigorous testing receive this certification. 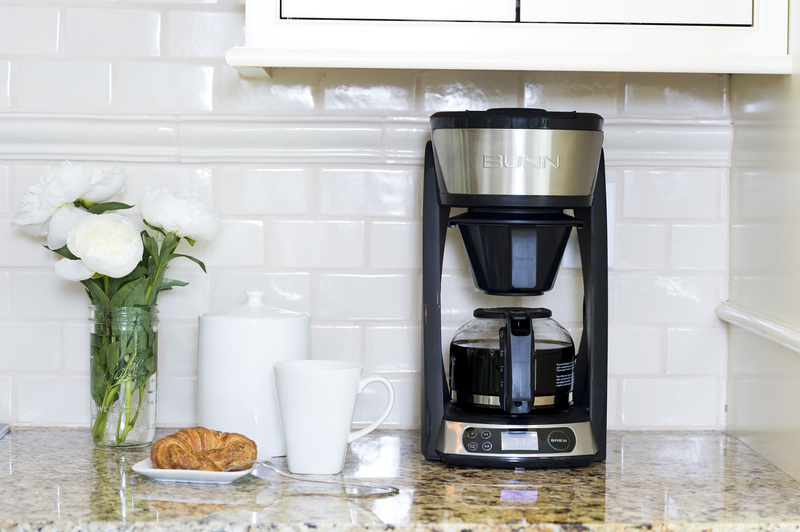 The new BUNN 10-cup programmable coffeemaker debuts at a time when coffee has never been hotter – especially the use of premium beans and the preparation of specialty crafted brews. 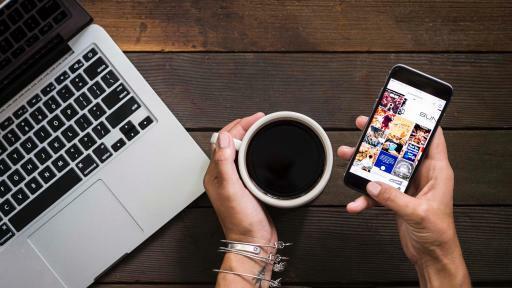 America’s high-end coffee scene, characterized by an emphasis on quality, provenance and flavor – as well as innovative preparation methods – is flourishing. 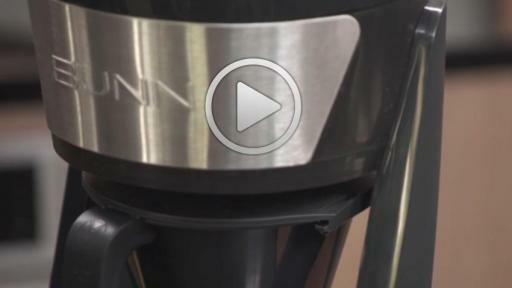 From that great tasting first-cup-of-the-day, to coffee mocktails, specialty drinks and iced coffee, the new BUNN machine helps consumers create that best tasting café experience right at home. “We design all our equipment to deliver the best taste results," said Hy Bunn, President and CEO, BUNN. "We engineered this newest home model for people who want to savor their coffee, whether navigating the morning commute or hosting family and friends for a relaxing meal." In the commercial world, BUNN is a leader for its beverage expertise, driven by an entrepreneurial culture. 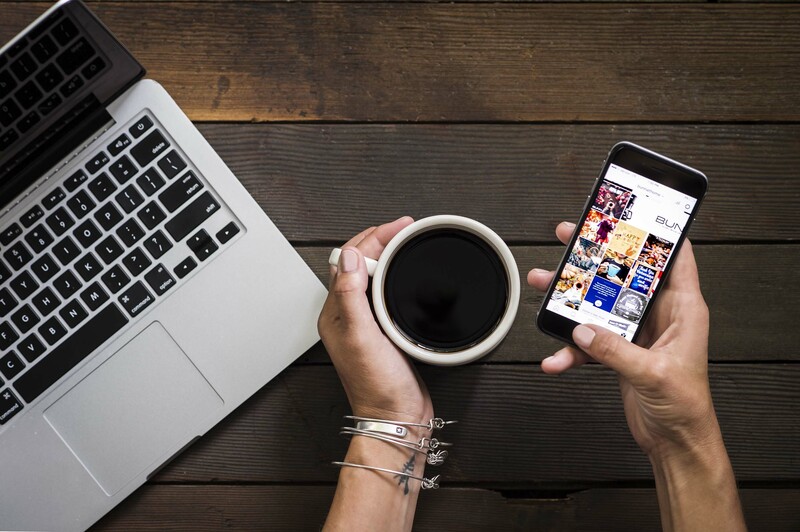 For more than 60 years, the company has advanced commercial coffee-brewing technology for restaurants and cafés worldwide that consistently delivers to the SCAA Golden Cup standards. 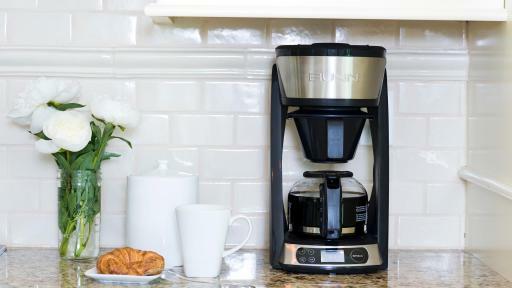 BUNN’s Heat & Release Technology with advanced temperature control – plus its exclusive, 10-cup drip-free carafe – ensures a perfect pour from the first sip to the last drop. 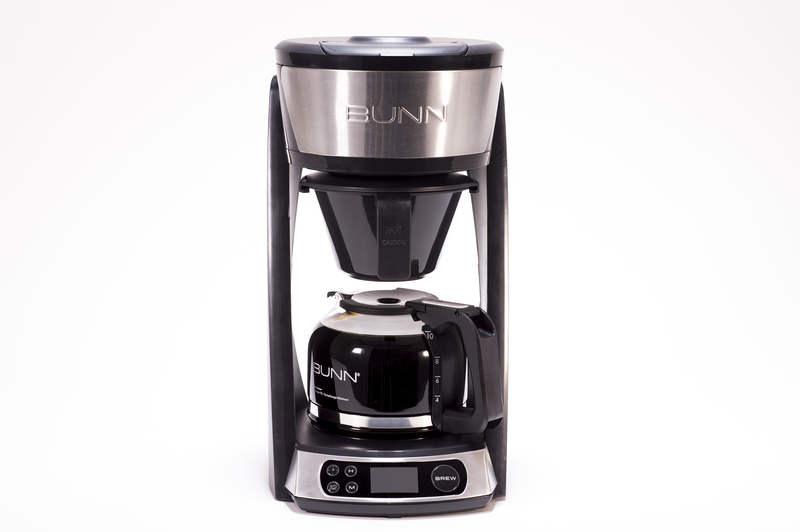 The new BUNN features auto-start that allows brew time to be set in advance and an indicator to alert you when it needs to be cleaned. The new machine comes with a three-year warranty supported by exceptional customer service in Springfield, IL. This promise of reliability is also backed up by five generations of the Bunn family – people who are driven by their passion to help serve the best coffee on the planet.